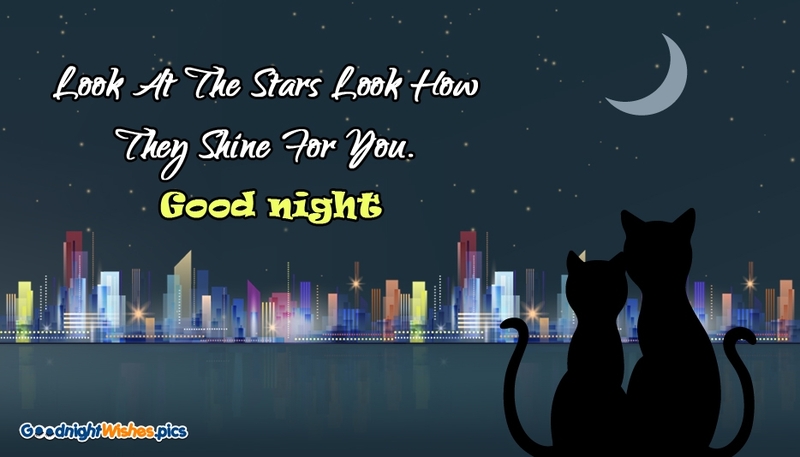 Good night wishes and images to share with your lover. 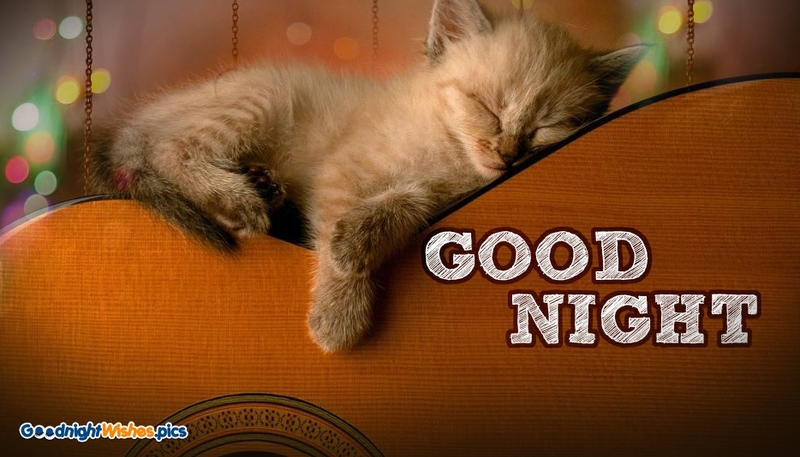 So the night has come and its time to say goodnight to love partner. 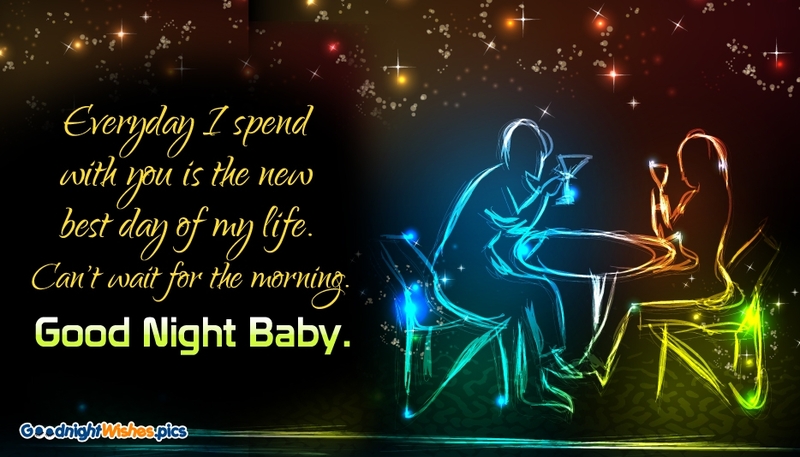 Here are some sweet, romantic, naughty good night images that you can send it to your lover. 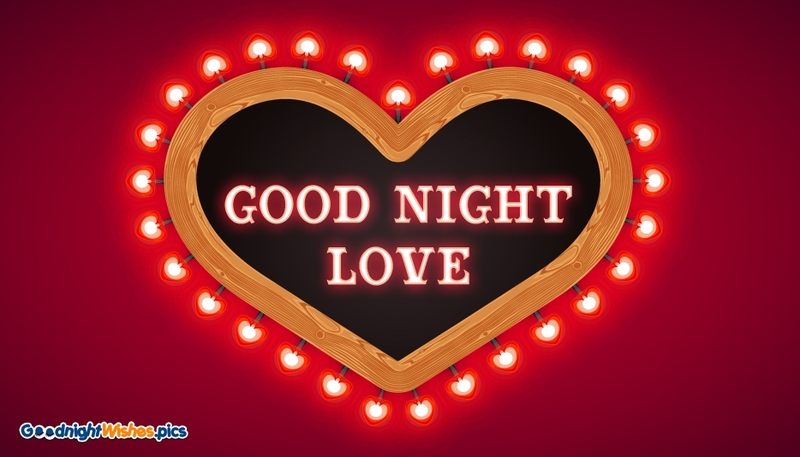 You can share these goodnight love images through whatsapp or facebook or email with some one so close to your heart. 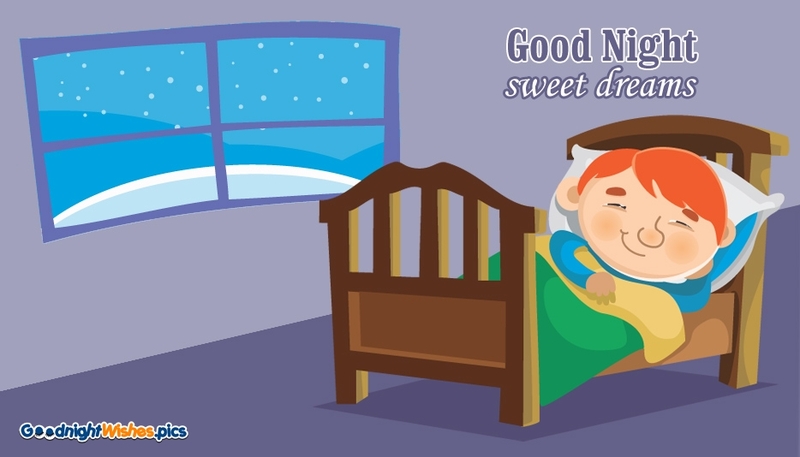 Sending a goodnight wish to your lover before he/she goes to sleep is a wonderful way to express your love. 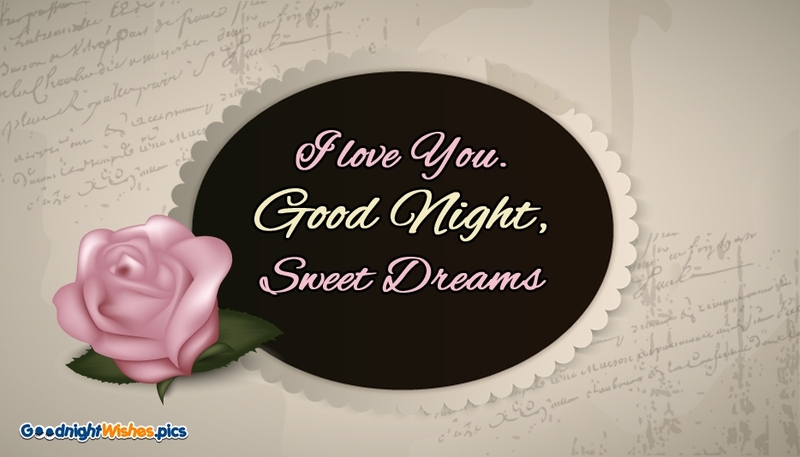 There is nothing as special as you receive a goodnight text from your loved one before going to bed. 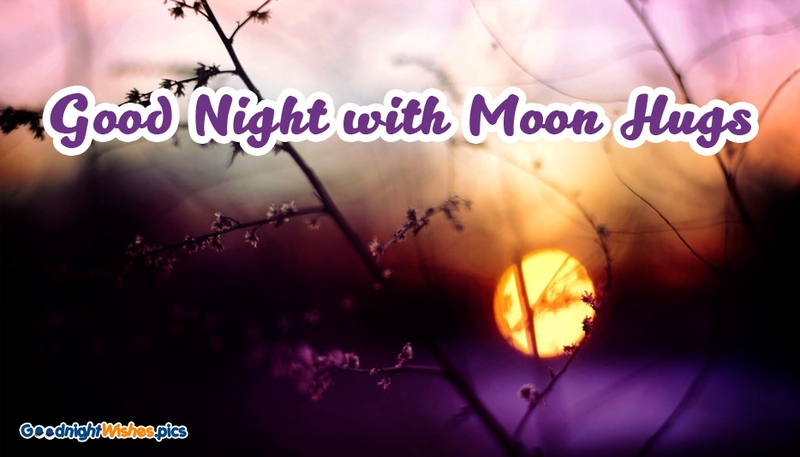 Here is a vast collection of good night images for lover to impress your betterhalf. 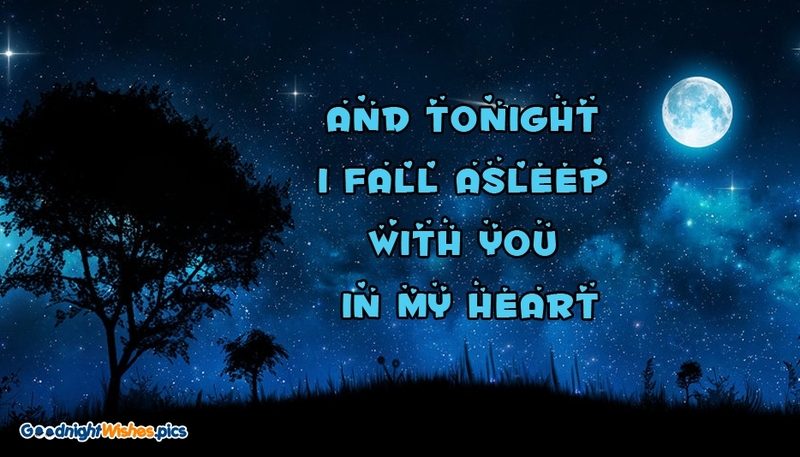 Share and make his/her night As I lay on my bed, I miss you even more, you know my love. That I love you to the core. I love you even more. Good Night My love. While the stars make their own way.. I wish to be with you in the dream world.. Good Night Sweetheart. Between a billion yesterdays and a billion tomorrows, there's only one today. And I would never let it pass without telling you.. I'm thinking of You. 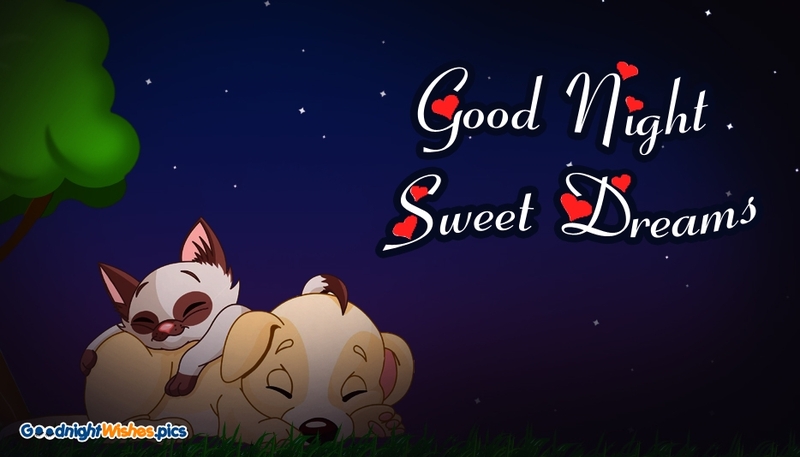 Good Night.. Sweet Dreams. One day I may die without saying good bye to you. But I will never forget to say thank you, because you hold the most loveliest part in my life. Good Night my love. 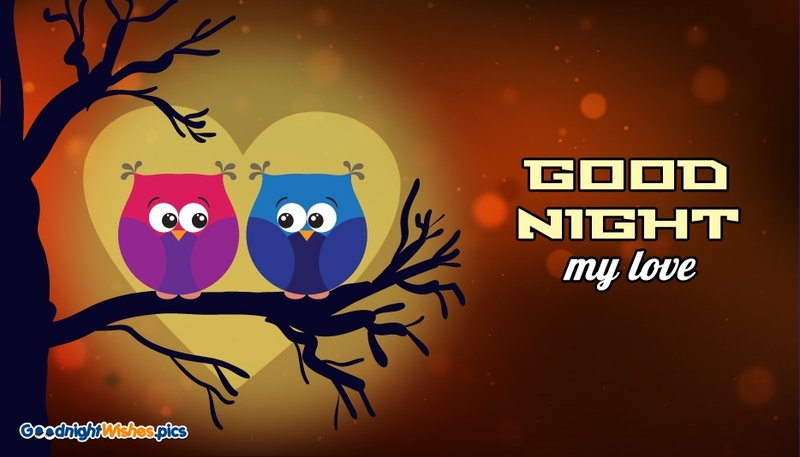 Are you looking for some special, romantic, cute goodnight messages for your lover? We have a wide range of romantic, cute cards for your girlfriend, boyfriend, spouse or someone you love. 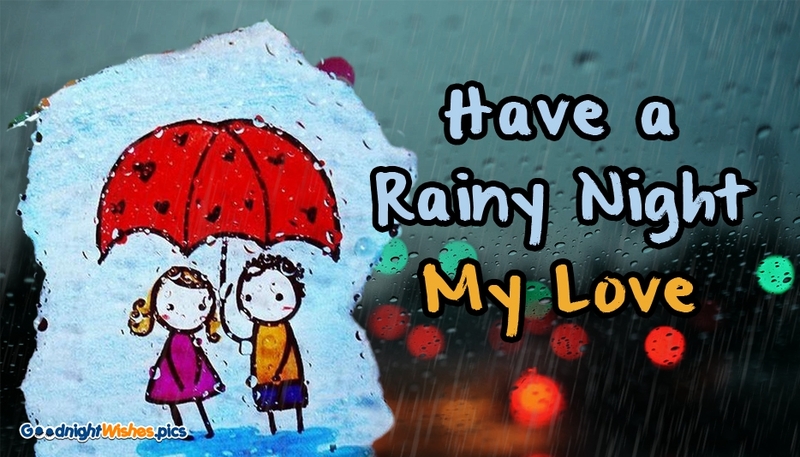 Love is really beautiful, since it can bring smile to your face. 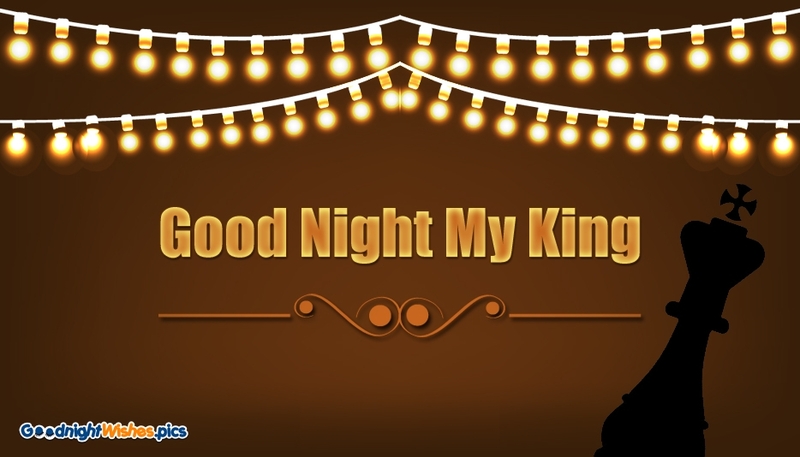 Express your love with these wonderful cards grouped under the tag "Good night wishes for lover". 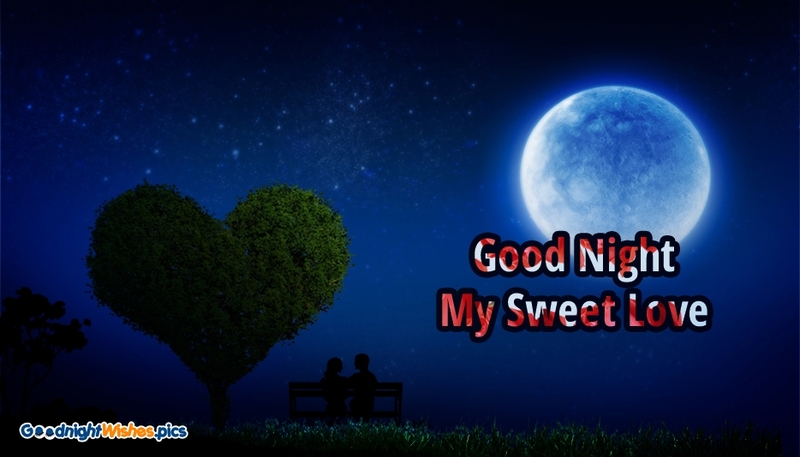 Good Night Dear Love.Tonight I'm going to sleep earlier because I want to see you in my dream very early. 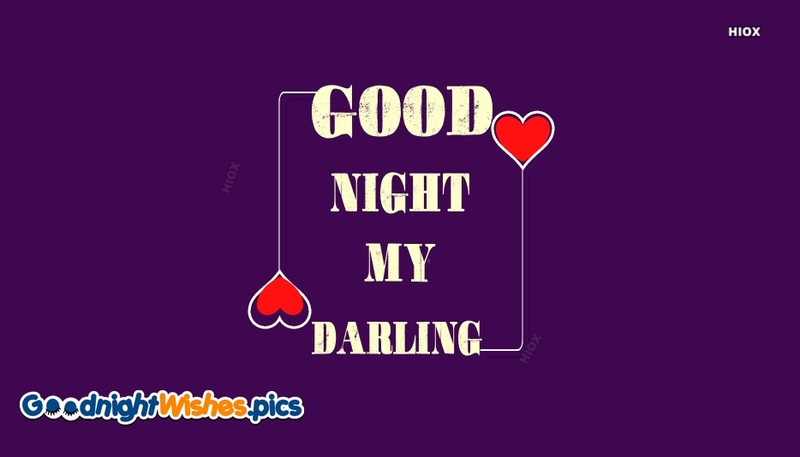 I wish I could come there to you, I wish I could hug you tight, Instead of wishing you a plain good night, anyways do dream of me on this night, and sleep tight. Thousands of stars in the sky shine bright, but you are the only shining star in my sight. Good night my dear. 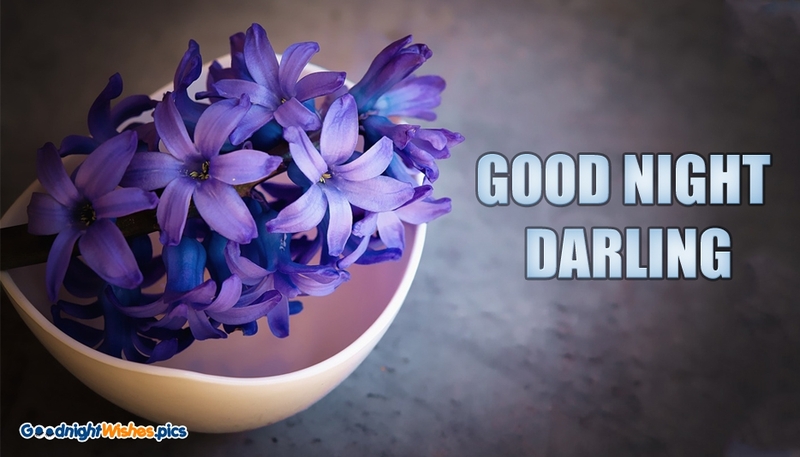 Each day has its own trouble, in today's world its very difficult to have a peaceful night. But we can be lucky, if we have a lover to send a beautiful goodnight wish, make us feel romantic and fill us with happiness. 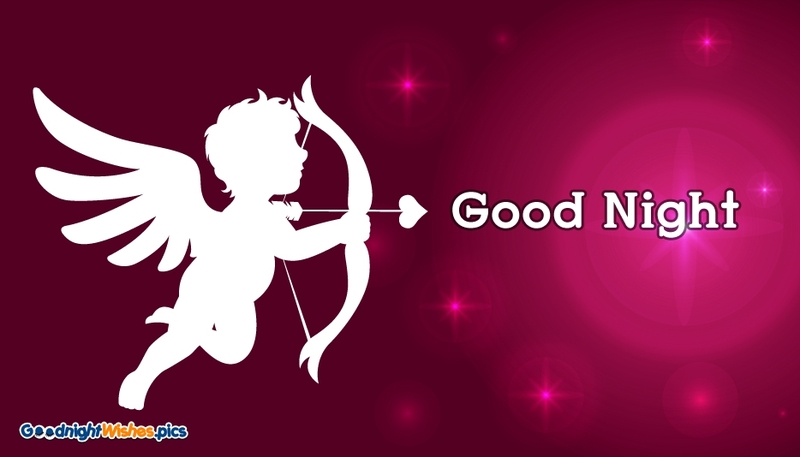 Make your girlfriend or boyfriend feel lucky by sending these good night wishes for lover cards. Help them to forget the daily headache and help them to have a great sleep. I may not be the girl in your dreams, But I can be the girl who will make your dreams come true. Good Night. I Wish I could step into your dreams, like you step into mine. 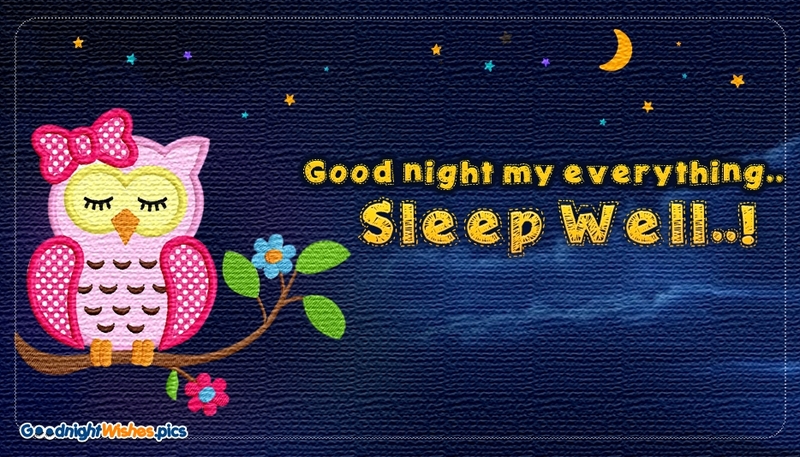 Good Night sweety. No matter if the sky is black or blue, no matter if there are stars or moon, as long as your heart is true.. Will Always be with You. Sweet Dreams. The dark skies of the night are a canvas on which I paint my dreams and imagine us together, now and forever.. Good Night my love. Your sweet smile is the light at the end of all my life's dark tunnels.. Good Night dear. 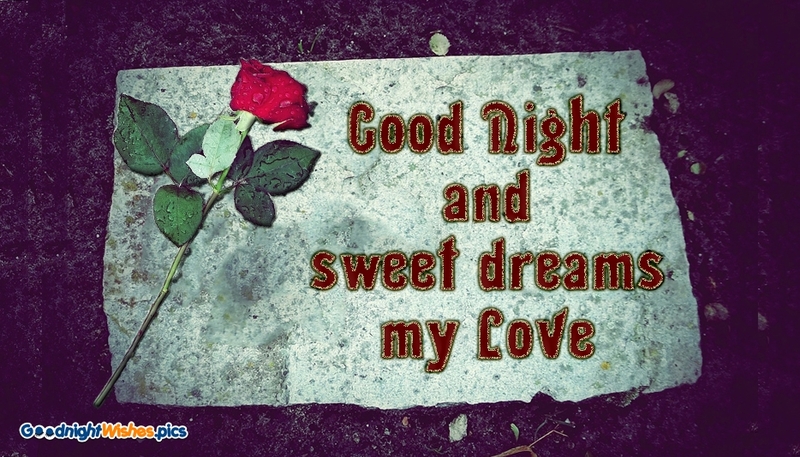 The night is not forever, but out love is.. Good Night dear.